Towbar2U are one of the leading towbar fitting companies operating in the Kingston area. 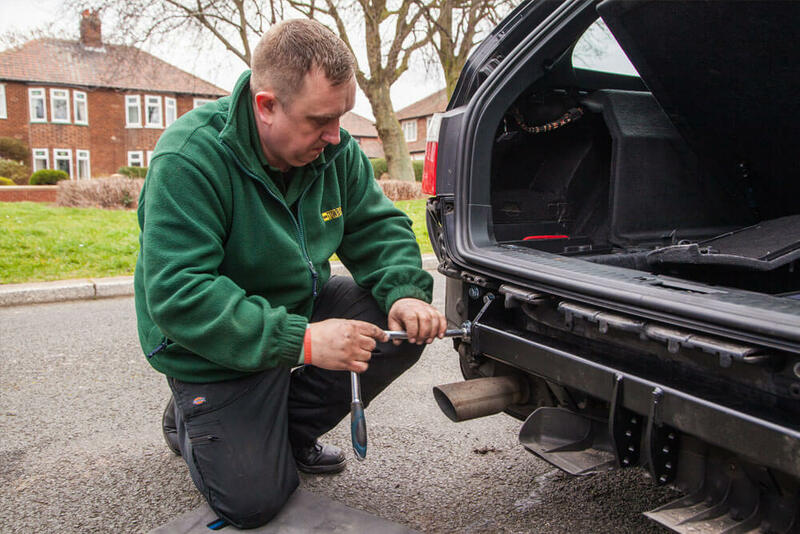 With a lifetime guarantee on the high quality products we supply, and an expert team on hand to provide fast and convenient mobile towbar fitting, you can rest assured that our service is second-to-none. Whether you need a towbar for the family caravan, or to tow heavy equipment, we have the ideal solution for any car or van. 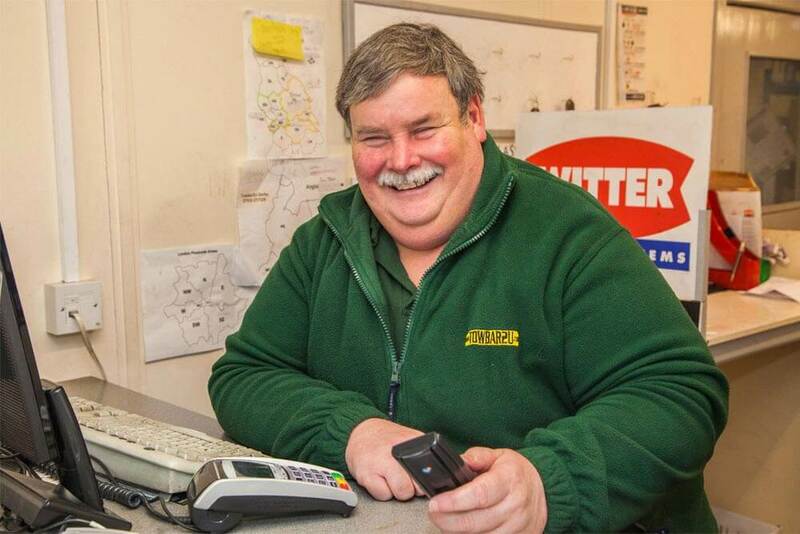 Our mobile fitters will come directly to your home, saving you the time and hassle of visiting a garage, and provide a secure installation you can rely on. Our Kingston fitting service also extends to vehicle specific wiring installation. This form of connection involves a towbar with additional wiring connections between your vehicle and your towed load. This allows you to access many additional towing safety features than a standard towbar would, including trailer stability control, updated parking sensors, rear lighting and suspension levels. Vehicle specific wiring towbars are also available through our mobile fitting service. Our experts can fit your chosen towbar at your convenience, with no hassle, allowing you to tow safely in no time at all. We keep our prices low, thanks to our low overheads, and will help you choose the right towbar for your needs. 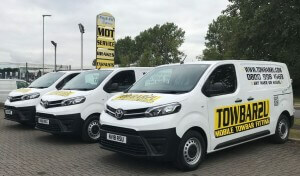 Simply give us a call today on 020 8419 1716 or fill in our FREE quote form to find out more about our mobile towbar fitting service in Kingston.